What is the Lumbopelvic Hip complex? 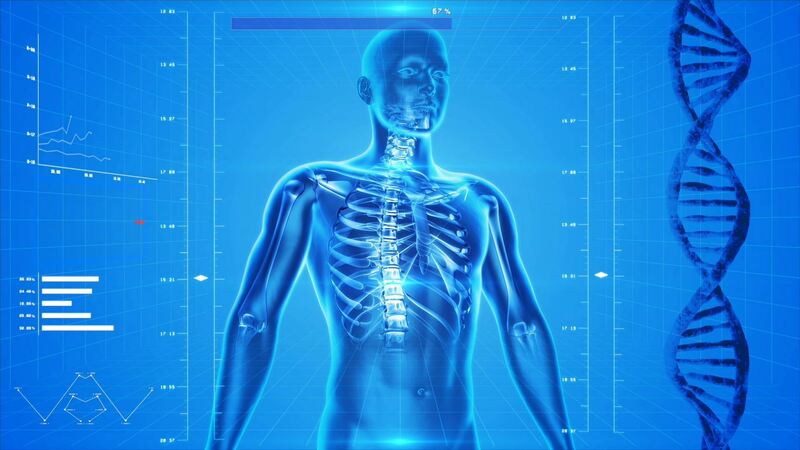 Essentially, it is the key to solving most low back pain. It is the body chain created by your low back, your pelvis and your hips. As you can see below, they are all interconnected. 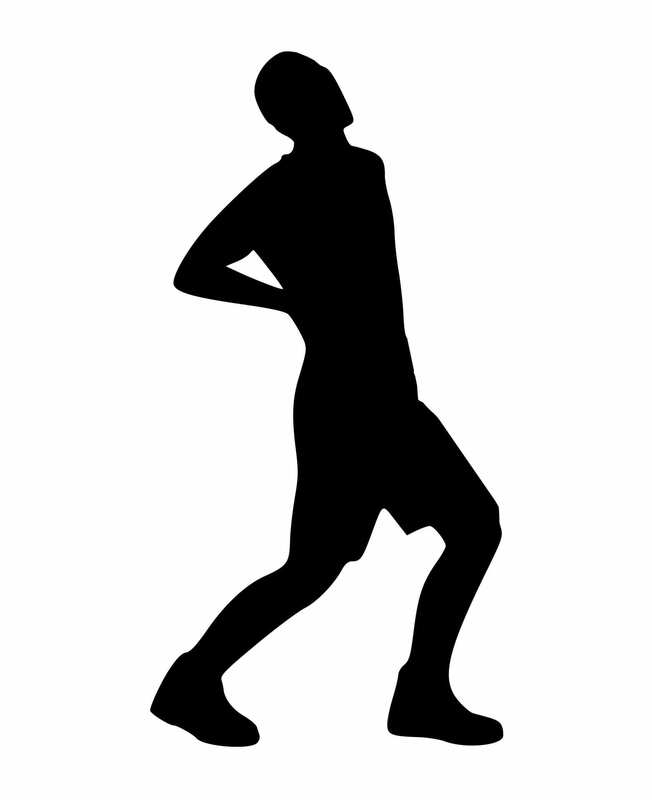 Many types of low back pain begin when the low back muscles are weak and the hips are stiff. Therefore, taking good care of your lumbopelvic hip complex is as simple as strengthening the proper core muscles and making your hips flexible. 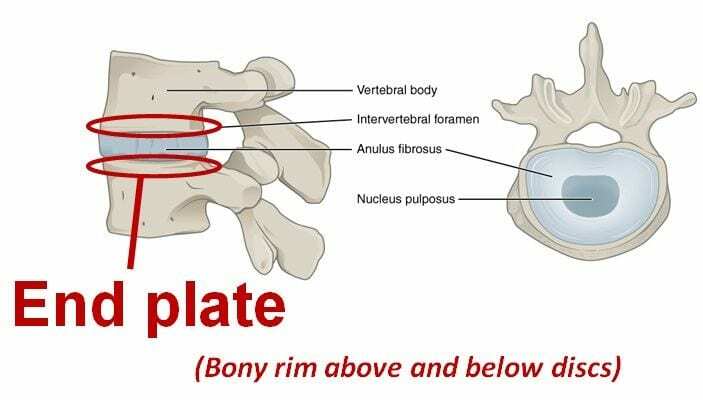 In fact, most people with disc problems need to look at their injury through the lens of the lumbopelvic hip complex, and not zero in on the disc alone. Your core muscles are made up of any and all muscles that attach to your pelvis. This means that besides the front and side abdominals, you need to strengthen your lower back and buttock muscles as well as the inner thighs, hamstring and hip flexors. This type of global approach to core strengthening allows the pelvis to be under better control and therefore experience more resilience and less pain. And in order for lumbar discs to be healthy, the pelvis and hips have to be flexible. 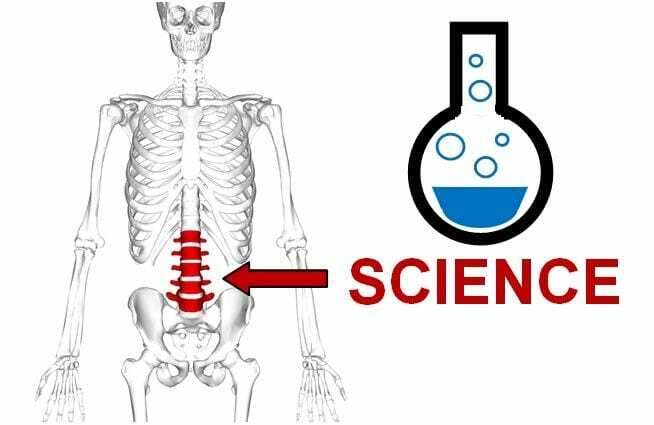 If not, whenever we lift something or move around, the leg bones pull the pelvis into positions that are harmful to the lumbar spine. A good core exercise program incorporates an upper and lower body strengthening program as well as core muscle rehabilitation. Flexibility is also vital. Another commonly overlooked aspect of low back care is the use of balance exercises. By challenging a patient’s balance, we train the body to control its center of gravity which is mainly manipulated by the lumbopelvic hip joint complex. 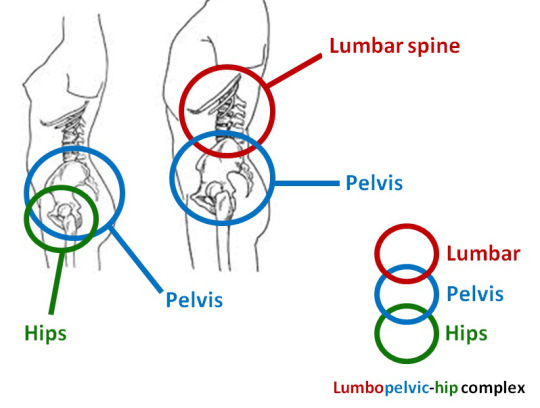 A strong, flexible and co-ordinated lumbopelvic hip complex means a happier lower back. 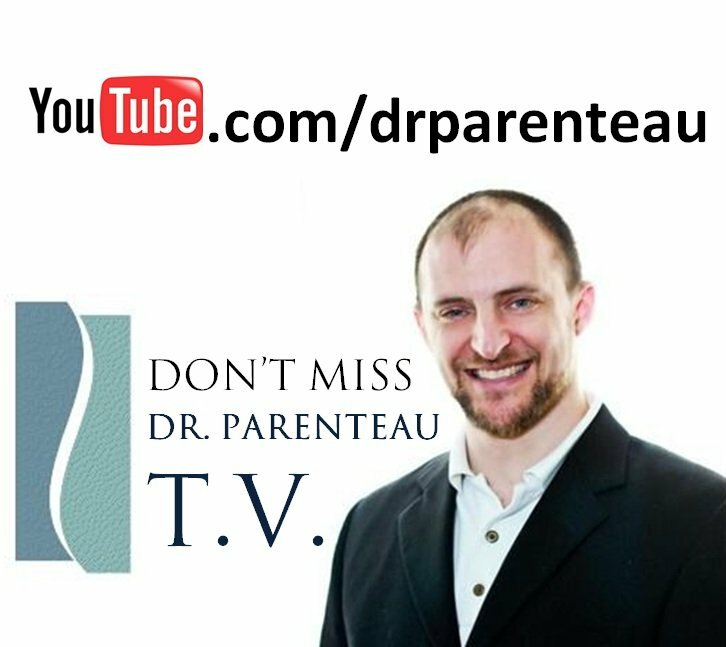 Please watch the following videos for examples of patients overcoming low back pain through this type of rehabilitation. We all face obstacles in life. Thankfully, low back pain is one we can overcome. Please see Natalie’s story below. It will inspire low back pain sufferers to do the right work and put debilitating back pain behind them for good!